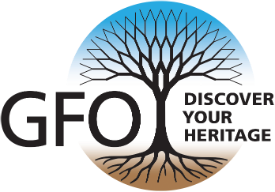 The Forum has a small volunteer staff who will search GFO resources for up to one hour for people who live outside the Portland area. The fee is $15 per half hour, ($15 minimum) and includes up to 15 emailed digital images or 5 printed and postal-mailed images. One inquiry per request should be made. 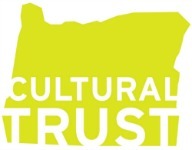 For instance: search for the death date of my ancestor; or copy the city directory listings of my ancestor, or search the Multnomah County Marriage Index for my ancestor. Portland City Directories, 1887 to 1985. Multnomah County Marriage Indexes (May 1875–1978). Marriages between 1920 and 1978 are not in our online index. Early Settlers File. Family group sheets submitted by members of early Oregon pioneer families. "Early" is considered to be before 1900. Portions of any book or microform found in our online catalog here. The Forum also has a few obituary files. If you would like more information about our research services please click here. A private researcher can be hired to do more extensive research.